Oceans drive the world’s climate, nurture marine ecosystems full of aquatic life, and provide shipping lanes that have defined the global economy for centuries. Yet human activities such as commercial fishing, coastal real estate development, and industrial pollution have taken their toll on the seas. 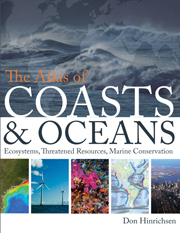 Fully illustrated throughout with global and regional maps— from the Arabian Gulf to the Great Barrier Reef—this unique atlas shows how urbanization, climate change, offshore oil drilling, shipping routes, global tourism, and maritime conflict have had a profound impact on the world’s oceans and coasts. It addresses the ecological, environmental, and economic importance of marine phenomena—such as coral reefs, eroding shorelines, hurricanes, and fish populations—as well as the global challenges we face to manage common waters and their resources before development destroys the ultimate source of all life on the “blue planet”. 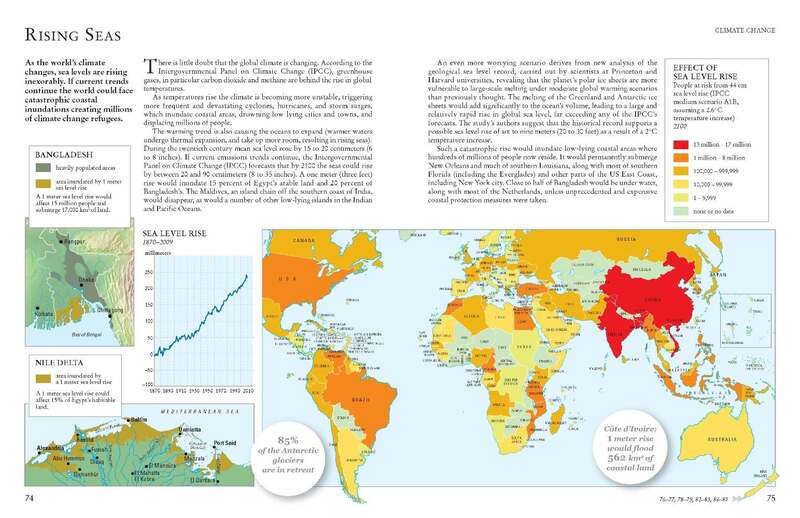 Combining text and images in visually engaging, thematically organized map spreads, this is a definitive companion to any study of its subject for years to come. 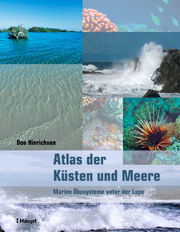 An extremely important contribution to marine science and a superb way of consolidating large amounts of complex information, and putting it into a format and language that can only enhance our understanding of the marine world around us. 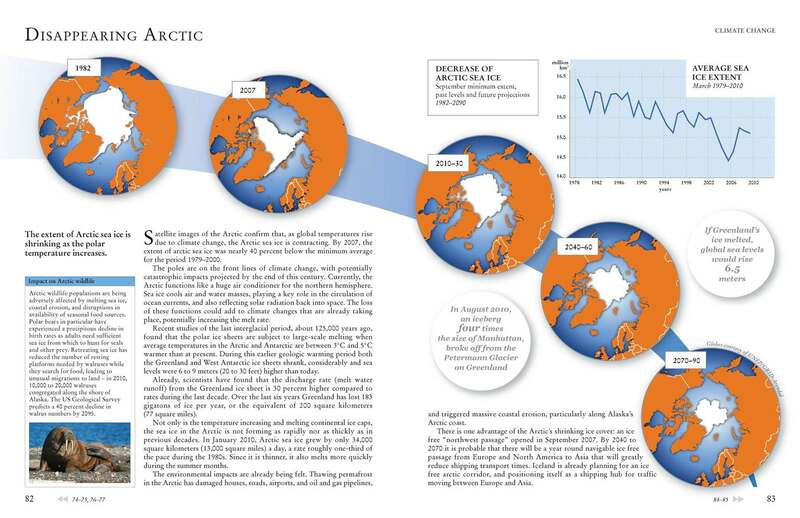 Don Hinrichsen is one of the best writers specializing in ocean and coastal issues. 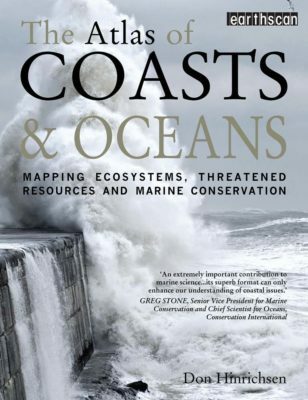 An excellent comprehensive survey of the main problems confronting our seas and coasts.